Our latest release includes numerous new advanced features and specialized machining tools. Click here to learn more! CUTPRO® Achieve the highest possible material removal rates, long tool & spindle life, and to manufacture parts correctly at the very first trial with reduced production costs. 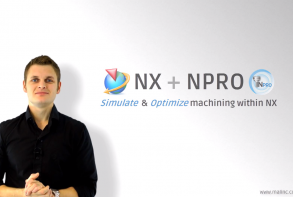 NPRO NPRO is the most advanced physics based process simulation and NC program optimization NX™ Software Plugin available. MACHPRO™ The most advanced process simulation and NC program optimization. 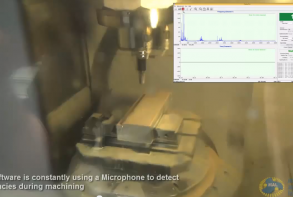 Visualize & simulate real-world performance of machining. 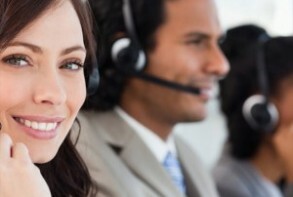 Services we Offer Whether it be on-site training, complete part optimization, training courses or more, MAL INC has a service for your company. At MAL, we create the best virtual machining and optimization solutions worldwide. In the world of machining, safety of employees and equipment, along with high production efficiency are top priorities. Our software products embed in-house scientific theory, paired with hardware sensors and modern user interface design. This combination of science, sensors and software, allow customers to virtually machine parts, then change the process as needed. 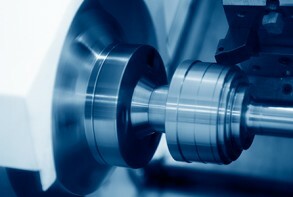 Machining is optimized without ever having to operate machinery, cut material, scrap parts, break tools, crash spindle bearings, create machine downtimes and more.